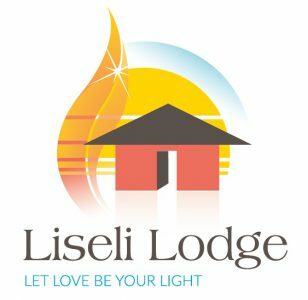 Liseli Lodge is a place for you to relax and enjoy your stay in Mongu in a comfortable, modern setting. Liseli is located in a peaceful suburb of Mongu, where you will find an oasis of calm and tranquillity. Equipped with all the facilities you would need to have a relaxing, stress-free stay in the true heart of Zambia. Comfortable rooms at comfortable rates, ensuring that you have everything you need while staying with us. Free Wi-Fi, air-conditioning, T.V and kitchen facilities making you feel right at home. 5km outside of Mongu, enjoy the town to the fullest, without all of the noise you don’t want, helping you get a good night’s sleep when you need it. our sunset bar offers variety range of Beer and drinks. you can have your drink or beer from the main bar or by the beer garden. Our overall aim is to provide a lodge that gives comfort and peace in a modern setting, not before seen in Mongu. Host a memorable celebration at Liseli Lodge Mongu; we offer multiple venue options which can accommodate wedding receptions, kitchen party, and other social functions of all sizes and styles. collaborate with our expert planners to design the wedding of your dreams, our creative teams will ensure no detail is overlooked. Let the Champagne flow and enjoy a stress-free reception set for you. thanks very much victor munalula, we appreciate your stay at our lodge.